Do people still shame Monica Lewinsky for her affair with Bill Clinton? Recently, the famous talk show host John Oliver interviewed Monica Lewinsky, who is best known for her infamous affair during the late 1990s with the President of the United States of America at the time, Bill Clinton. During those years, she worked as a White House intern. 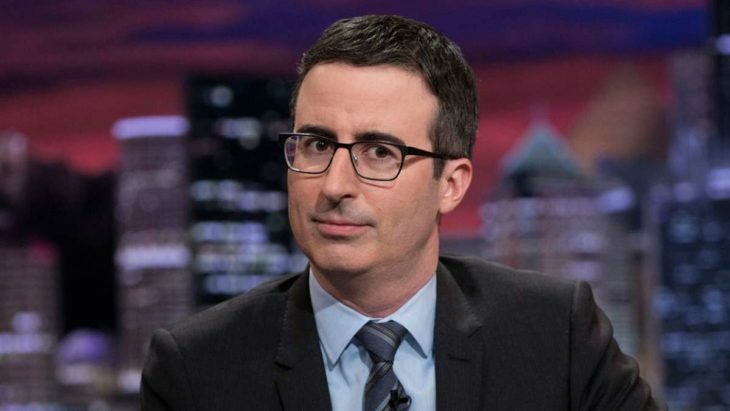 On a recent episode of the HBO show, “Last Week Tonight”, Oliver included a segment in the episode on public shaming that featured Lewinsky as the guest, who is now an anti-bullying advocate. After she discussed online bullying, Lewinsky talked about how she got through the fallout after the affair with Clinton, calling the situation as a “sh** storm”. She told John Oliver, “It was an avalanche of pain and humiliation.” She then said that having her friends and family at her side at all times really helped her. During the same segment of his show, Oliver took a shot at Jay Leno, more specifically his recent interview on NBC’s “Today show”. During this interview, Leno talked about how late-night TV lost its “civility”, due to the current political state in America. Oliver also mentioned multiple jokes Leno made about Monica Lewinsky, with one involving Leno saying that the humidity outside made people’s clothes “stickier than Monica Lewinsky.” Another over the top joke involved a video of Leno laughing at a headline that reads “Lewinsky Gets Back on Her Feet.” Yet another joke involved a book inspired by Dr. Suess’ “The Cat in the Hat”, named “The Sl** in the Cat”. Is Monica Lewinsky still getting publicly shamed? Sadly, the shortest and least complicated answer is “yes.” She is still shamed for the decades old affair. On the other hand, people seemed to get over Clinton’s role. 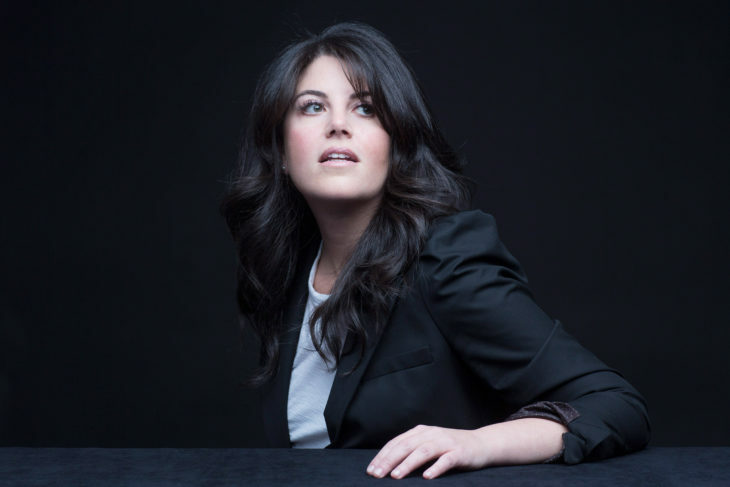 After more than two decades, Lewinsky pokes fun at herself, as well as the infamous affair. She said this happened in “stages”, while wearing a beret, which she was known for when the scandal broke. This happened during a ‘90s themed party she attended, which helped her make light of the incident. Home » Celebs » Do people still shame Monica Lewinsky for her affair with Bill Clinton?